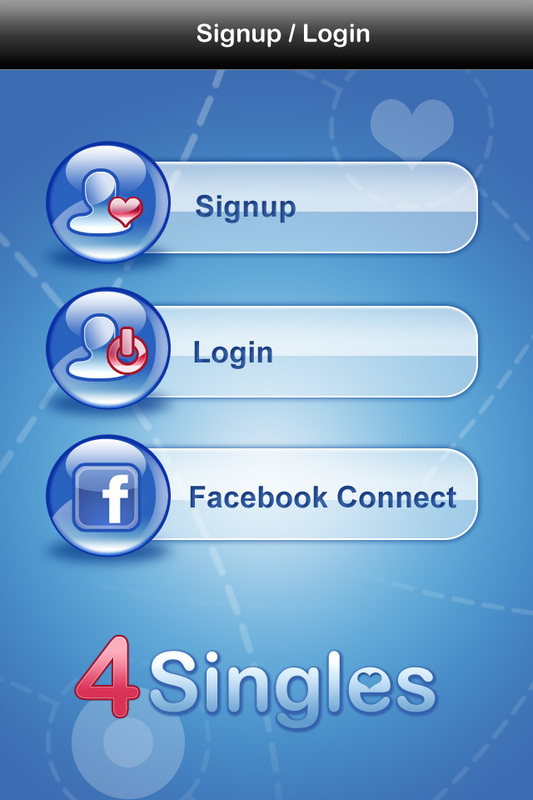 How do I sign up for 4singles app? How do I add my own pickup lines to the app? How do I find exactly the kind of person I am looking for? I forgot my password, what to do ? I only want to see people that has pictures, is that possible? I don't want to be shown on the map, can i disable it? What is the "share" button for? What the follow button does? What is the difference between grid and list? 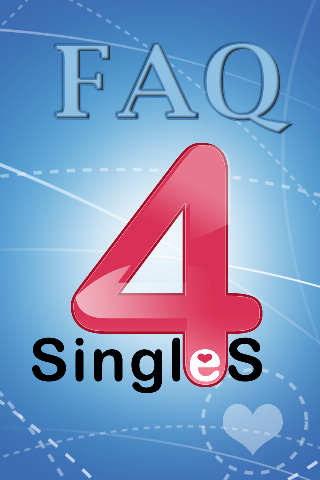 Here you can find all the answers regarding how to use and enjoy 4singles. Download the app from the App Store on your iPhone, connect using your Facebook account or fill out the easy sign up form and login. It's THAT easy! Mojo points are credits you accumulate just by using the features of the 4singles app or by purchasing them via the corresponding page on the app. You can use your Mojo points to send gifts to other 4singles! Simply enter your chat phrase management screen and write your favorite pickup lines down, then press SAVE! If you don't want people to know everything about you right away, just choose not to fill out as much information on your profile. You can add as much or as little as you are comfortable with. 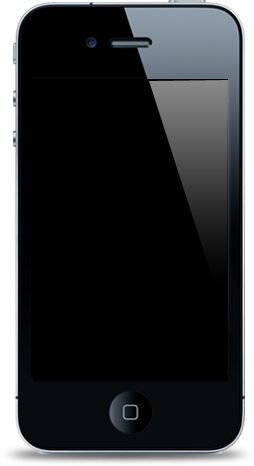 Our search allows you to narrow down your perfect “type" by using an enormous amount of filters. Choose as many as you want and see where your exact match is in the world today! Go to Search preference tab and disable "show me on the map" button to do ? What is the difference between grid view and list?